awesome. i going to buy the DVD soon. oh, i cant wait. So pretty.....I love Key Animation backgrounds, they always have a breathtaking look to them. I would also like to buy the figures too. Yes, this has a beautiful scenery, indeed. 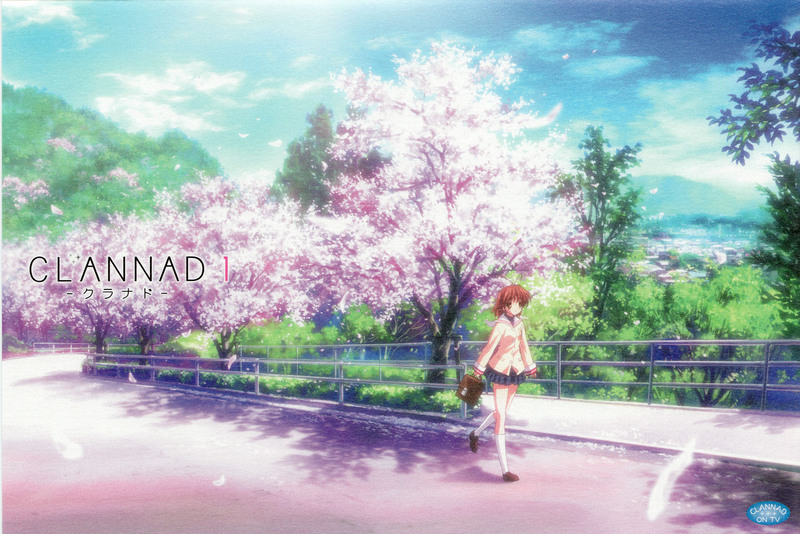 Almost all of the image of outdoors scenes with sakura fluttering down, and on the trees, looks great. o pretty.....I love Key Animation backgrounds, they always have a breathtaking look to them.